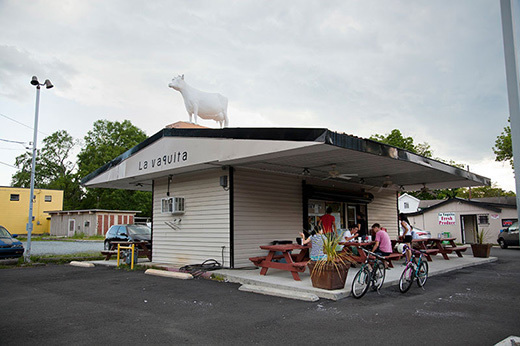 Taquería la Vaquita is an authentic Mexican restaurant serving tacos on homemade corn tortillas with traditional fillings like lengua (braised tongue) and carnitas (roasted pork). They also offer other Mexican dishes, including tortas, chilaquiles, and more. 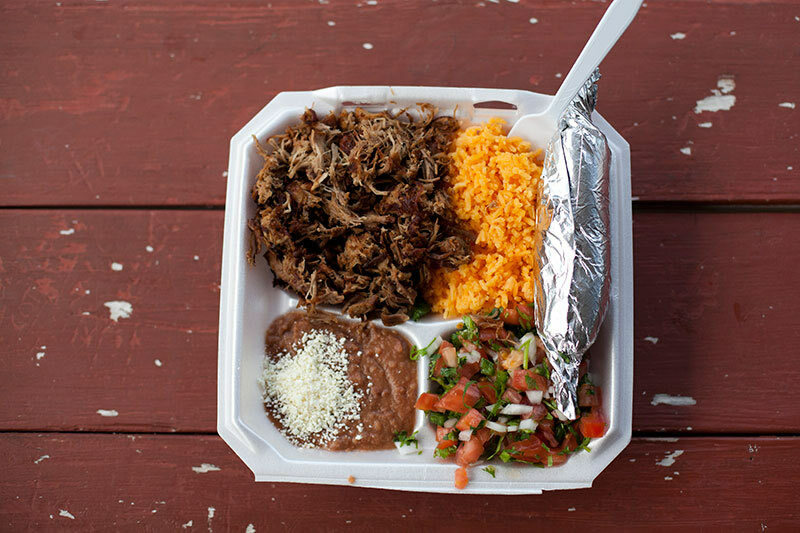 Gourmet magazine was a particular fan of the barbacoa, saying it's "so good at Taquería la Vaquita – so juicy and dark and perfectly seasoned – that it might almost be some long-cooked daube at a reputable bistro in Provence."